Posted August 21st, 2014 by Mom O'Treble & filed under Feis Reviews, New York Feis, Southern Tier Feis. Be sure to see the Local Attractions addon by Mom O’Treble at the very bottom of this review below the poll. This review coming from a “grades” perspective. This is the second time that we attended this feis. The Southern Tier Feis is held in Binghamton, NY on the campus of Broome County Community College. It was a smaller feis with a little less than 500 entrants. 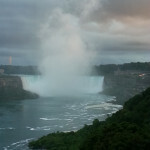 They used Feisworx, which I love for speed of results at the venue and personal results. Posted July 23rd, 2014 by Mom O'Three & filed under Feis Reviews, New York Feis, Rockland County Feis. The 41st Annual Rockland County Feis was held on July 20, 2014 at the German Masonic Park in Tappan, NY. 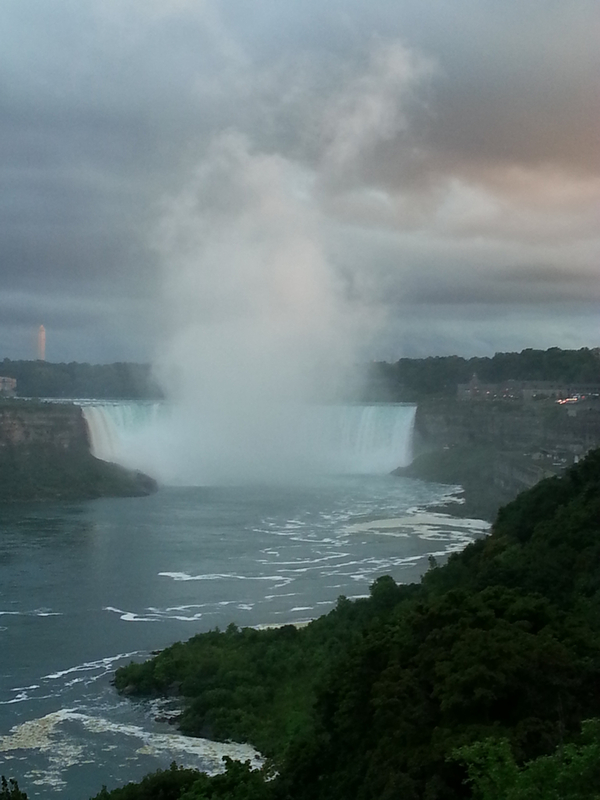 Posted July 23rd, 2014 by Mom O'Three & filed under Dongan Feis, Feis Reviews, New York Feis. 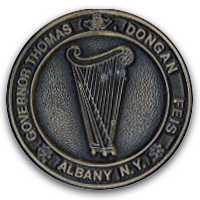 The 26th Annual Governor Thomas Dongan Feis was held on Saturday July 19, 2014 at the Empire State Plaza in Albany, NY. Posted June 11th, 2014 by Mom O'Three & filed under Feis Reviews, New York Feis, UICANY Feis. The United Irish Counties Association of New York Inc. 76th Feis was held on June 8th, 2014 at Saunders Trades High School in Yonkers, NY. 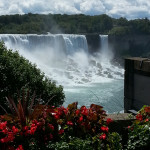 Posted July 24th, 2013 by What The Feis & filed under Feis Reviews, New York Feis, Rochester Feis. The 2013 Rochester Feis was held on July 13th, 2013 at the Main Street Armory in Rochester, NY. I did not attend this feis, but a personal friend and a long time friend of WTF did, and she offered to share the info with us. 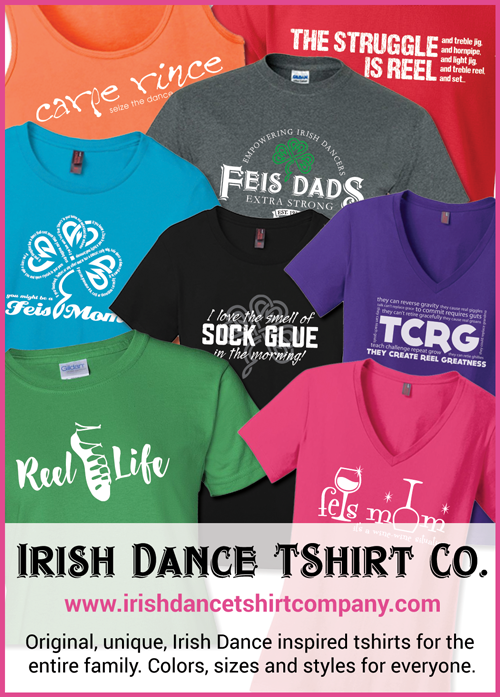 So, without further ado, if you want to know more about the Rochester Feis, please see *the feis review on Confessions of a Feis Mom’s Blog.